The transfer window has taken it's toll on teams, and while chasing Marco Veratti Barcelona had to sell Neymar instead. So, they are trying to sign his replacement. Many players have been mooted including Ousmane Dembele and Paulo Dybala. 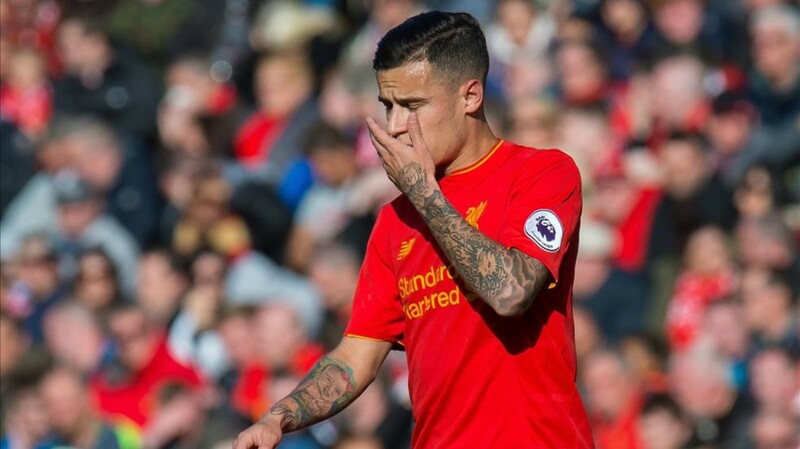 But being linked with a move over and over, it is reported that Phillipe Coutinho deal have been finalized and Liverpool have agreed to sell him. He is also been mooted to be announced before the Gamper game tomorrow. As per @Esp_Interativo and Barcelona based newspaper SPORT, who first reported the Neymar deal, Coutinho will be replacing his Brazilian compatriot. Whether this news is as concrete as the Neymar one remains to be seen. But it comes true, lack of strength and ambition of Liverpool FC will be questioned again as we couldn't sign both VVD and Naby Keita while selling our most prized asset in the space of 2 weeks.